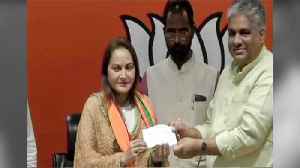 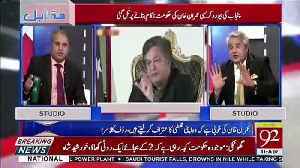 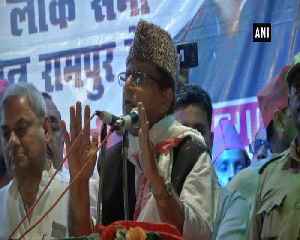 ▶ Videos for "Azam Khan"
Amir Mateen Raises Objecions On Azam Khan.. 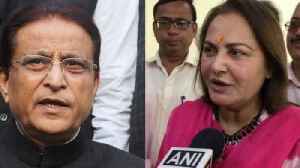 Prominent UP leaders in the fray in this phase are four members of Samajwadi Party patron Mulayam Singh Yadav's clan, besides senior party leader Azam Khan and actor-turned BJP candidate Jaya Prada. 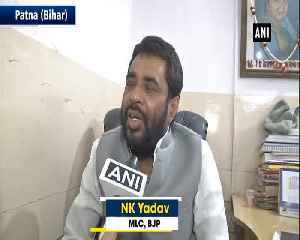 North states Lok Sabha Election 2019 voting LIVE updates: A call centre was busted in Bareilly which was reportedly being run by BJP representatives (name unknown). 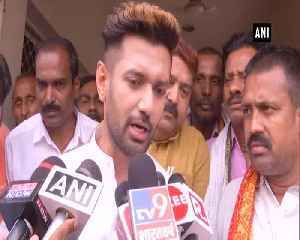 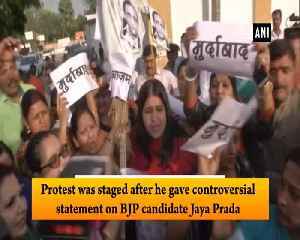 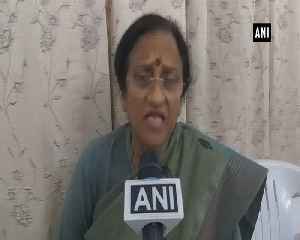 A police case for violating the..
North states Lok Sabha Election voting LIVE updates: The third phase of polling for 10 Lok Sabha seats in Uttar Pradesh will decide the electoral fate of four members of the Samajwadi Party (SP) patron.. 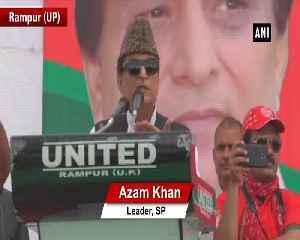 While Azam Khan is equally loved and despised by the local populace, as is the case outside the town, he has angered almost every section of the society one way or the other. 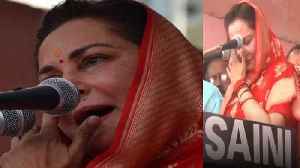 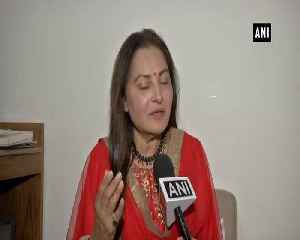 BJP candidate, is taking on her friend-turned-foe, SP's Azam Khan.The former Bollywood star, who has represented the seat as an SP MP twice, speaks to . 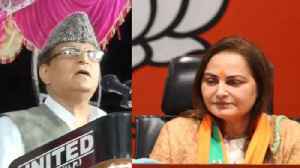 Amar Singh compares Azam Khan to Mahishasura and says Jaya Prada will bring an end to the evil. 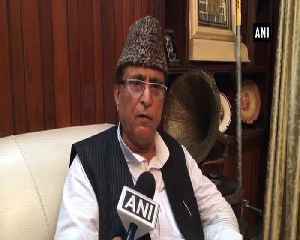 Samajwadi Party leader Azam Khan allegedly got emotional and burst into tears while alleging that the administration is cracking down heavily on his acquaintances and supporters. 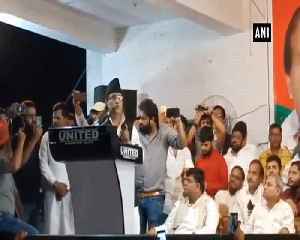 Adityanath also claimed that the Congress and the SP-BSP-RLD alliance will get zero seats in the first two phases of general elections held so far in the state. 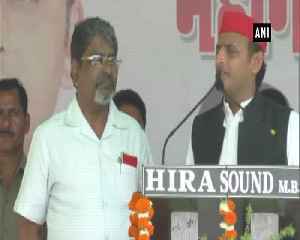 Two days after the Election Commission barred Uttar Pradesh chief minister Yogi Adityanath, Union minister Maneka Gandhi, Bahujan Samaj Party chief Mayawati and Samajwadi Party leader Azam Khan from..
Azam Khan, who is also SP's candidate from Rampur Lok Sabha constituency, has been given 24 hours by the poll panel to respond to the notice. 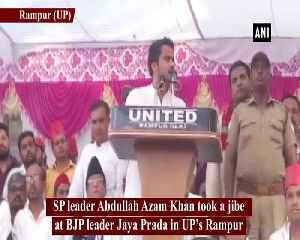 Samajwadi Party leader Azam Khan was on Tuesday issued a fresh show cause notice by the Election Commission for allegedly making inflammatory remarks at various places in Uttar Pradesh in the past few..
Lok Sabha Election 2019; Model Code of Conduct Watch: Uttar Pradesh chief minister Yogi Adityanath was seen visiting a temple on Tuesday morning, a day after the Election Commission - citing Article..
Abdullah Azam Khan claimed that the poll panel did not follow a rightful procedure before banning his father from campaigning in the run-up to polls in the region. 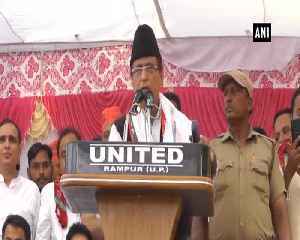 Lok Sabha Election 2019 LIVE updates: Azam Khan's son, Abdullah Azam Khan, alleged on Tuesday that the Election Commission has been banned from campaigning because he is a Muslim.